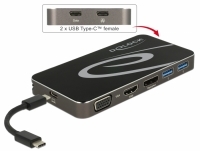 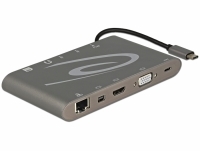 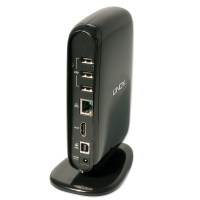 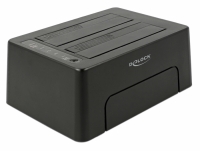 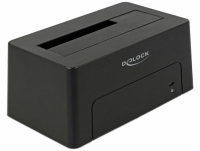 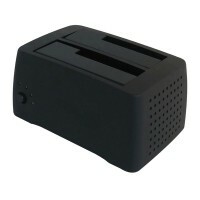 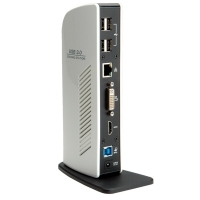 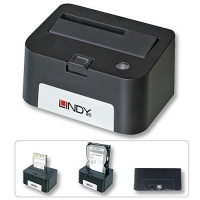 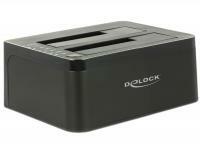 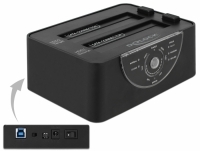 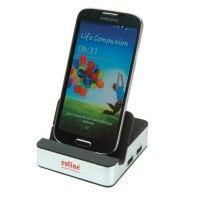 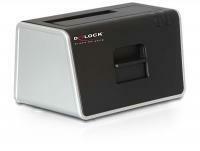 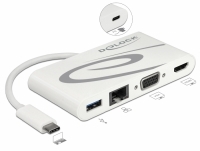 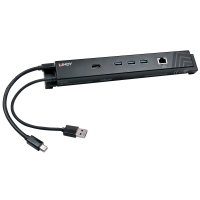 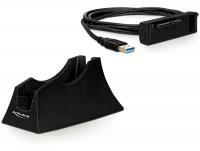 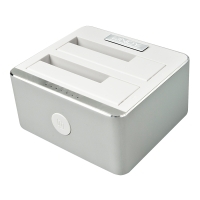 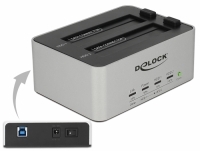 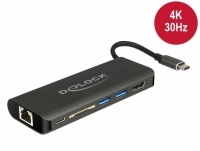 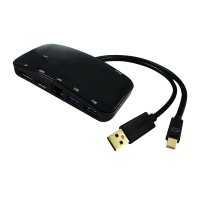 This HDD Docking Station by Delock enables an external connection of two 2.5â³ or 3.5â³ SATA HDDs through the USB interface. 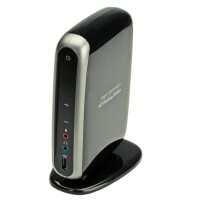 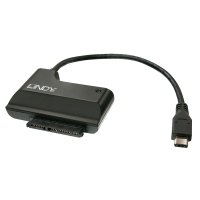 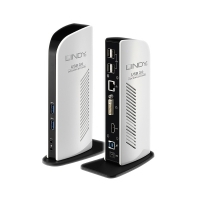 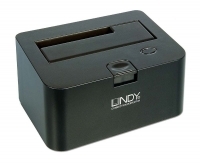 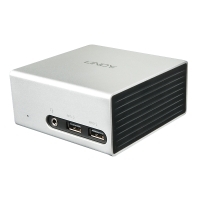 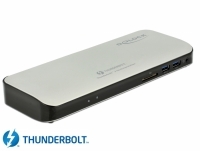 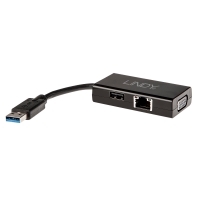 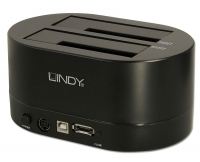 This solution does not require an external enclosure since you can just plug the HDD directly into the docking station. 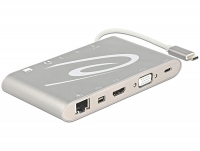 Furthermore the clone function enables you to copy the content of one HDD to another without using a PC.